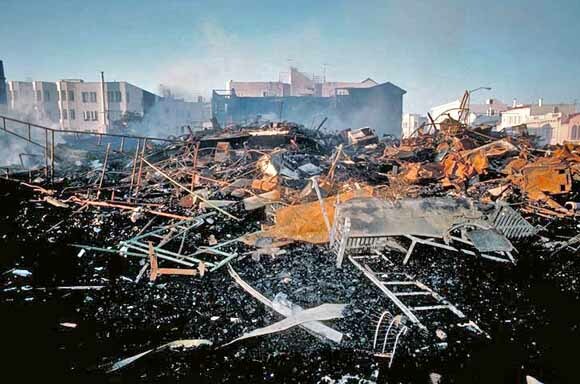 The papers in this chapter discuss some of the failures and successes that resulted from the societal response by a multitude of agencies to the Loma Prieta earthquake. Some of the lessons learned were old ones relearned. Other lessons were obvious ones which had gone unnoticed. Still, knowledge gained from past earthquakes spawned planning and mitigation efforts which proved to be successful in limiting the aftermath effects of the Loma Prieta event. At least four major areas of response are presented in this chapter: the Oakland Police Department response to the challenge of controlled access to the Cypress freeway collapse area without inhibiting relief and recovery efforts; search and rescue of the freeway collapse and the monumental crisis management problem that accompanied it; the short- and long-term impact on transbay transportation systems to move a large work force from home to business; and the handling of hazardous material releases throughout the Bay Area.